To me, this is a diverse group of legends with both male and female artists who have left different impacts. There are groups, female solo singers, and male solo singers, all of which are true legends. What albums make this list? That's the fun part. Read on and find out. -His most underrated album is actually his best. 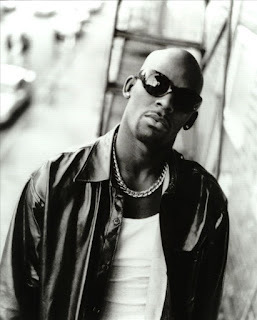 For all the love for Chocolate Factory, TP-2, and of course 12 Play, there is no album that is as pure as his second solo. 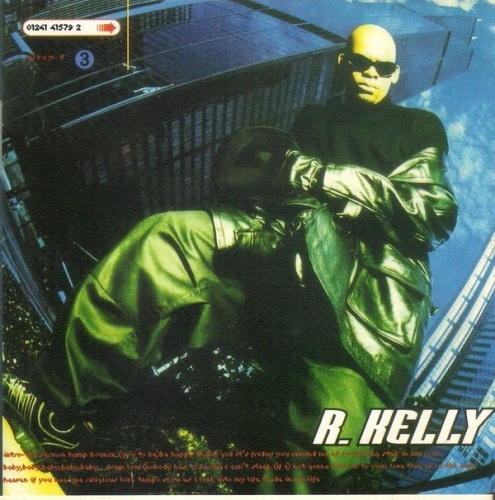 Now, the concept of pure and R. Kelly don't go together at all, but it's his most pure R&B album IMO. With songs like "Baby, Baby, Baby, Baby, Baby", "You Remind Me Of Something", "Tempo Slow", and of course the classic "Down Low", Kelly gave us anthems, ballads, and kept the hip hop elements and vibe that sort of weighed down 12 Play (in my opinion) away from this album. It's a true classic. 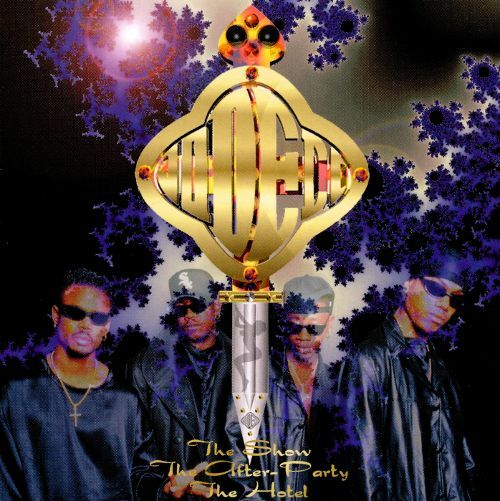 -The catalog of Jodeci is short, but sweet. People love to discuss their first two albums, but I'm slightly partial to this album for a few reasons. Sure, it lacks the cohesion of the first two, but the highlights on this album are just as high if not higher than the first two projects. With tracks like the instant classics "Love U 4 Life", "Freek'n You", "Get On Up", and much more, Jodeci delivered on an album that many don't recognize as legendary or great, but it's right up there with their first two (minus the interludes of course). 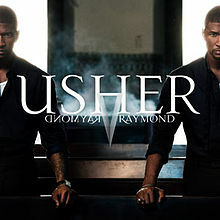 -This might be a reach in terms of underrated because the average person would consider this to be a classic probably. They wouldn't be wrong. This is a great album from Mary, as she was trying to enter in a new chapter of life it seemed she found clarity of sorts and with a feature list that includes Nas, Lil Kim, The LOX, etc, Mary once again infuses hip hop into her music perfectly. 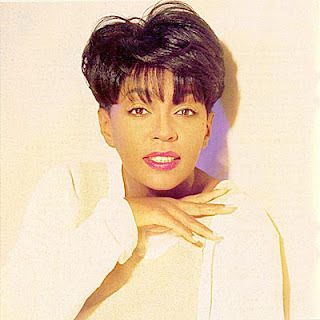 Songs like "I Can Love You", "Love Is All We Need", and "Seven Days" helped to put this album in a whole different stratosphere in her catalog. -You might be surprised to see this album here. I actually think this is a solid album and since My Way, 8701, and Confessions are all seen as known classics by many fans, I actually found this to be an enjoyable listen and an improvement from Here I Stand. The top tracks on the album? 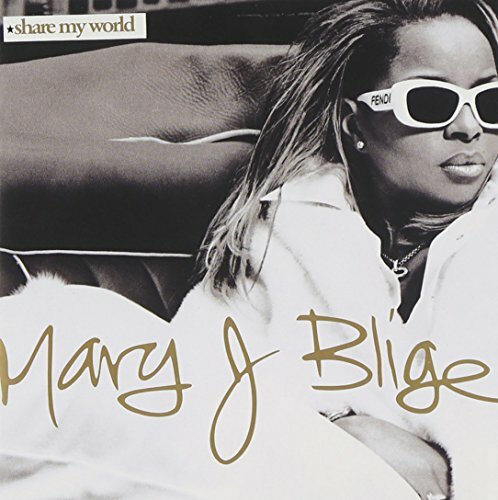 "There Goes My Baby", "Mars vs Venus", and "Making Love Into The Night". Though not in the same league as his three classics, this album is the best of the rest of his catalog. -Their first two albums are classics in the genre, and it's a solid debate on whether or not this album is a classic in its own right. 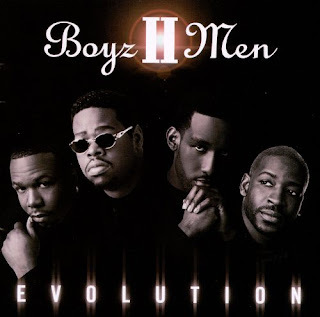 It doesn't get mentioned like CooleyHighHarmony or II, but Evolution is a special album that showed some surprising growth in the group musically. The top songs on this album for me are "Doin' Just Fine", "4 Seasons Of Loneliness", and their rendition of "Can You Stand The Rain", which is of course on par with the New Edition original. -The legendary group doesn't get as much credit as they should in general, so of course their slept on third album doesn't get the credit it should. With a new member in tow, Dru Hill delivered in a major way on this album with classic style Dru tracks like "I Should Be" and of course "I Love You". 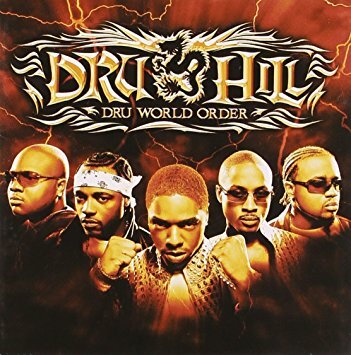 Dru Hill is one of the greatest R&B groups from the 90s, and this album should get more attention in their catalog. It's on par with their first two. -Anita is one of those amazing legends that you don't appreciate in the moment. So many people tend to not mention her in the class with Mariah, Mary, and others, but she's right there with them, if not better musically. Her sales weren't as astronomical as Mariah, and she wasn't as relatable for certain demographics as Mary, but Anita made classics. There is no album as slept on in her catalog as her 1994 return to glory Rhythm of Love. 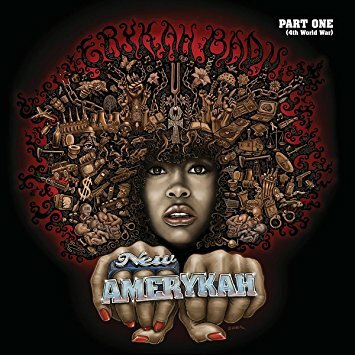 After a 4 year hiatus, she returned with this album that featured the superb singles "I Apologize" and "Body and Soul". 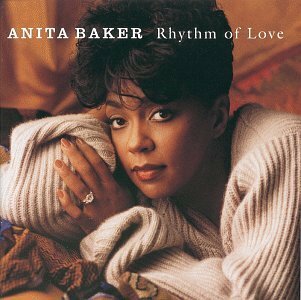 Anita delivered on an album that should get more credit in terms of her legacy and the genre. -With a smaller catalog over the last 20 years, Maxwell makes sure to maximize all of his albums. He doesn't take a ton of risks musically really, but his creative peak was reached on this album. 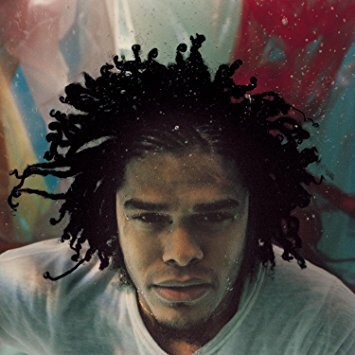 With atmospheric sounds, dense production, and interesting song titles, Maxwell creates a great album that stands as one of his better projects IMO, with classic tracks "Luxury: Cococure", "Drowndeep: Hula", and "Matrimony: Maybe You". 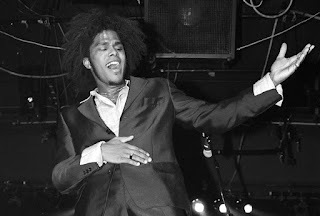 Embrya is the most daring work of Maxwell's career. 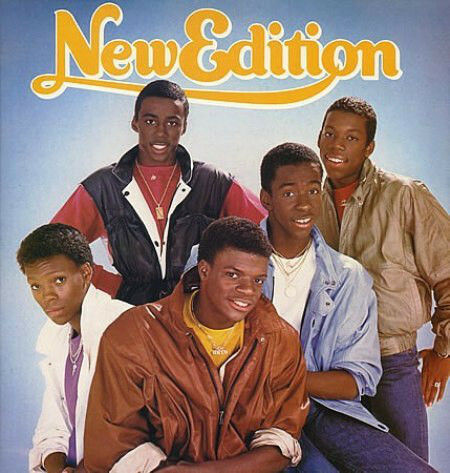 -For all the talk of Heartbreak and Home Again, and even Candy Girl, there's no New Edition as underrated as their self titled sophomore project. Released in their youth, this album shows the group getting very comfortable in their element, and with true classics like "Cool It Now", "I'm Leaving You Again", and my personal favorite "Mr. Telephone Man", this album helped improve the standing of New Edition in the game. -I've always felt like Badu had two surefire classics in Baduizm and Mama's Gun, but she almost matched those two with this album, and it doesn't get enough credit in her discography, much like the 2nd part of the New Amerykah series. 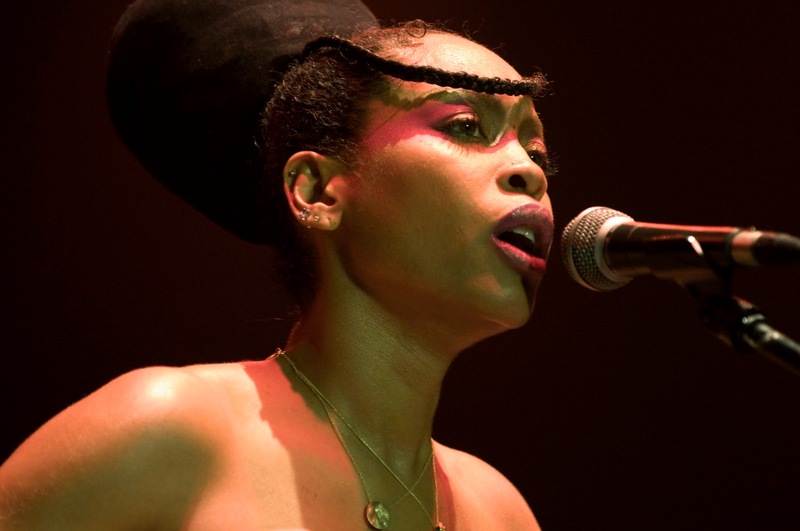 Songs like "The Healer", "Telephone", "That Hump", and more helped round out one of Badu's best crafted albums.